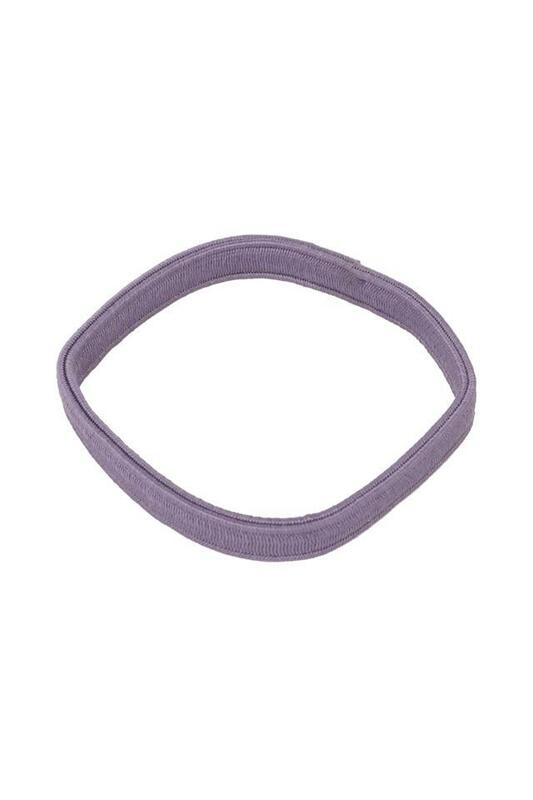 Get yourself this rubber band that will help you to make a ponytail in almost no time and get a cool look for any purpose. Available in a pack of twelve, it comes with multiple colours that will make it look all the more versatile. Also, its elasticity will make it pretty easy for you to use it. 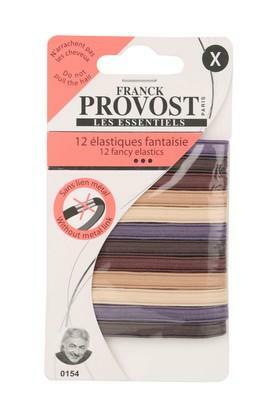 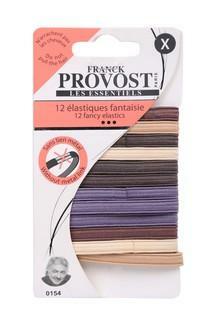 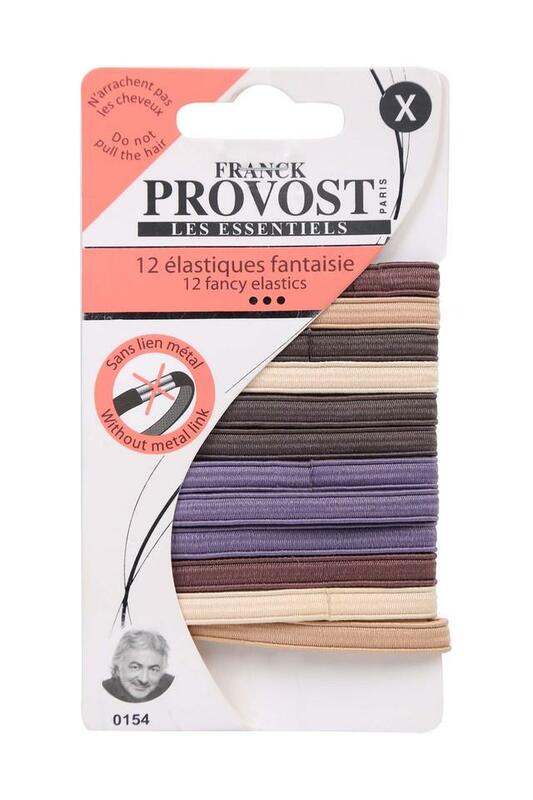 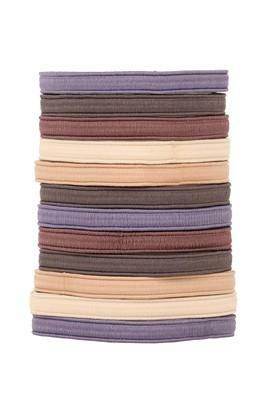 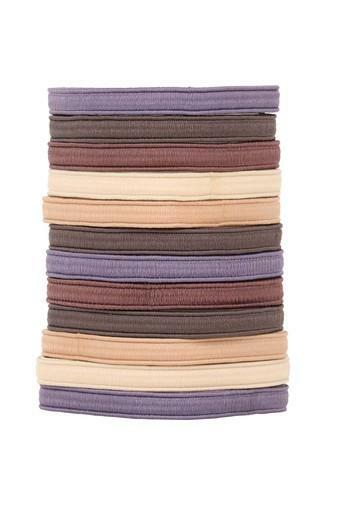 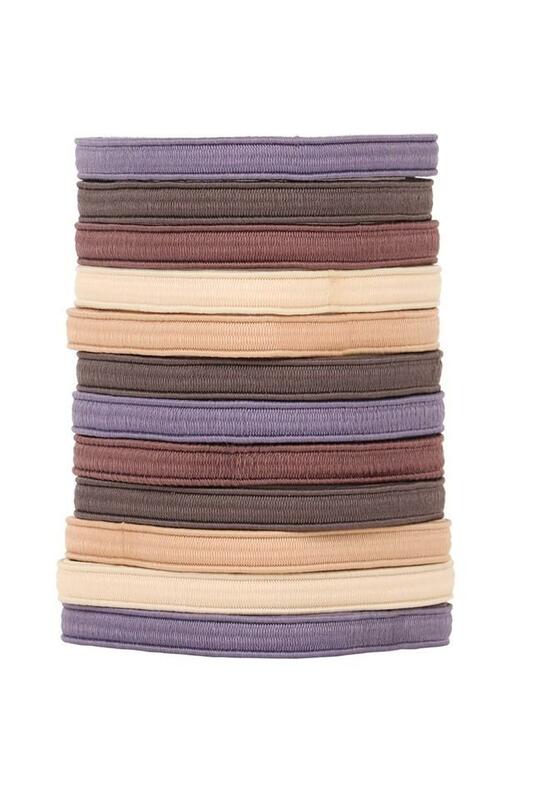 These twelve elastic rubber bands, available in a pack from Franck Provost will help you to stylise your hair.